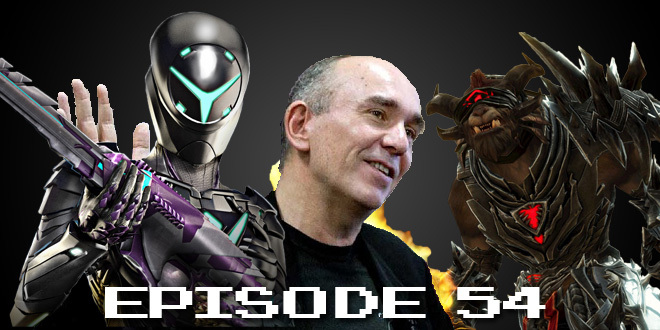 The Gamesmen, Episode 54 – Kinect on your Face | The Gamesmen- What role will YOU play? Join Hardlydan and Amras89 for game talk and fun! This time, The Gamesmen talk about the Lizard Squad hackers get hacked, what you will actually do in No Man’s Sky, what came out of the Microsoft Event, Ubisoft removing Far Fry 4 from players accounts, Disney announcing “The Gamer’s Guide to Pretty Much Everything”, the Planetside 2 closed beta for PS4, Borderlands The Pre-Sequel DLC, Peter Molyneux warning Microsoft against over promising with Windows 10, and Guild Wars 2: Heart of Thorns. Games discussed are Far Cry 4, Prison Architect, Monster Hunter 3 Ultimate, and Saints Row: Gat out of Hell. Answer the #tGmQuest – Do you think Planetside 2 will get you away from Destiny?